Simply purchase your course and then start working through the training materials in the comfort of your own home.. 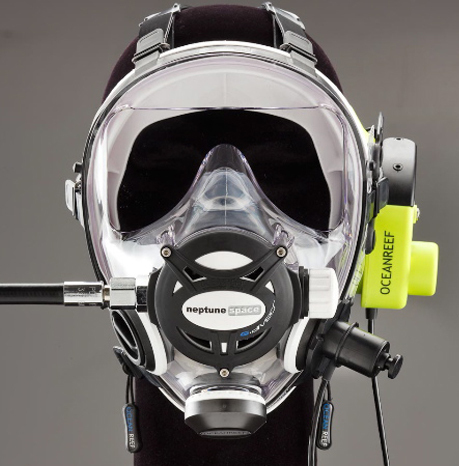 Recreational, Rebreather, Technical OC, Professional, whatever your requirements we can sort it! 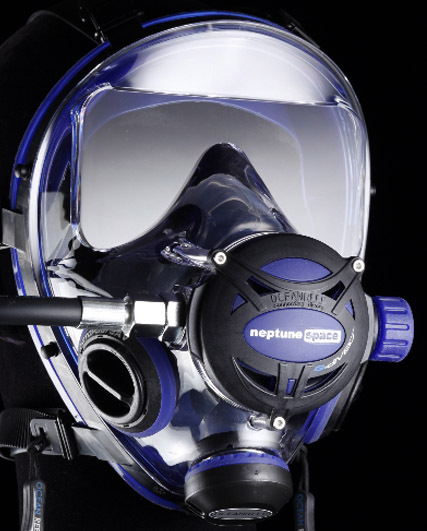 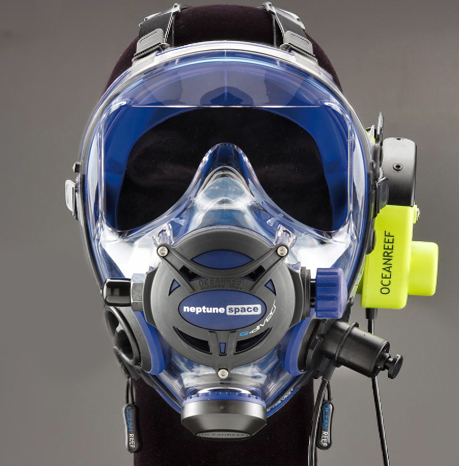 why not enhance your diving with some of our specialities such as drysuit, deep, wreck, Full Face Masks, nitrox to name just a few! 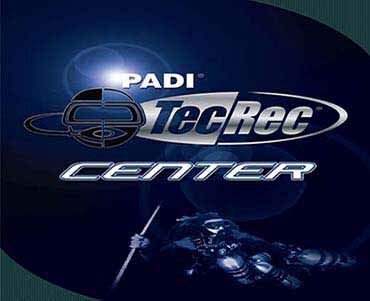 Open Circuit SCUBA diving is the most widely taken diver certification in the world and the RAID Try Dive is RAID's experience program in this area. 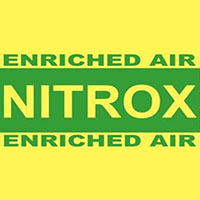 The RAID Nitrox speciality is designed to extend your knowledge and skills in the use of oxygen enriched gases for Sport Diving. 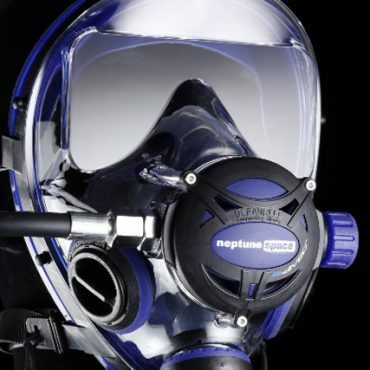 Learning how to safely use an IDM (Integrated Diving Mask) or as most people refer to them, 'Full Face Mask' is paramount to ensuring you get the most enjoyment out of your investment and to fully understand the characteristics of your mask and procedures to use when diving with it. 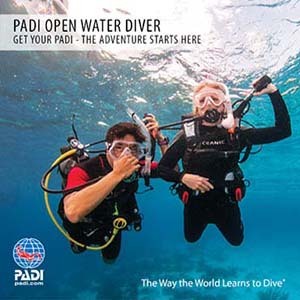 If you have always wanted to be a scuba diver and explore beneath the waves in exotic locations then the PADI Open Water course is where it starts.The PADI Open Water Diver course is the most popular scuba diving course in the world and millions of people have been introduced to this fantastic sport. 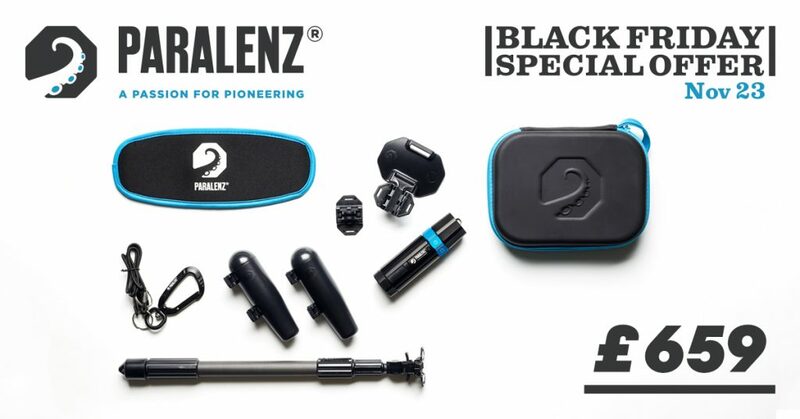 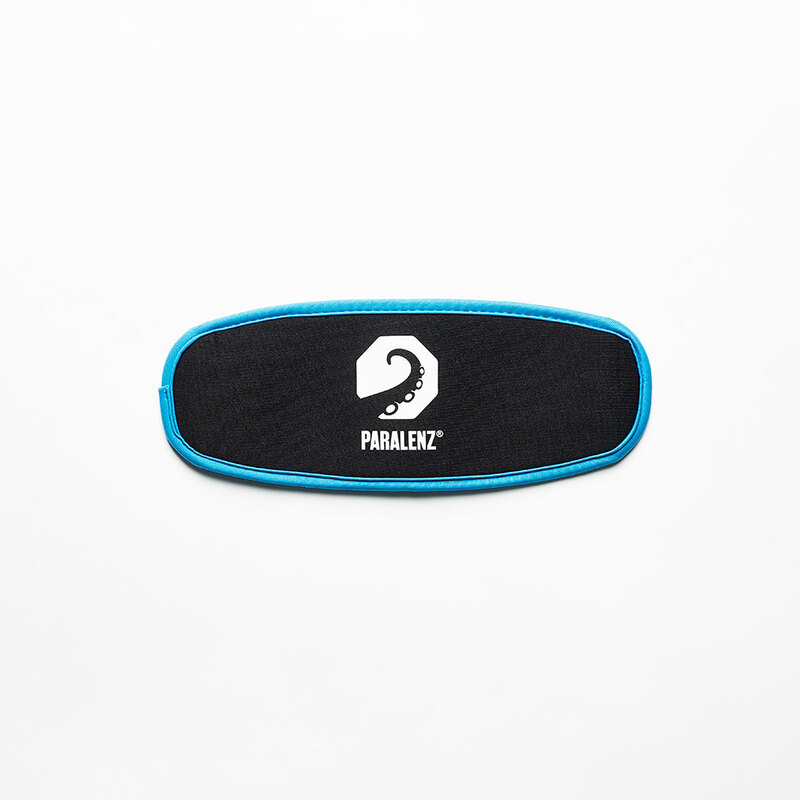 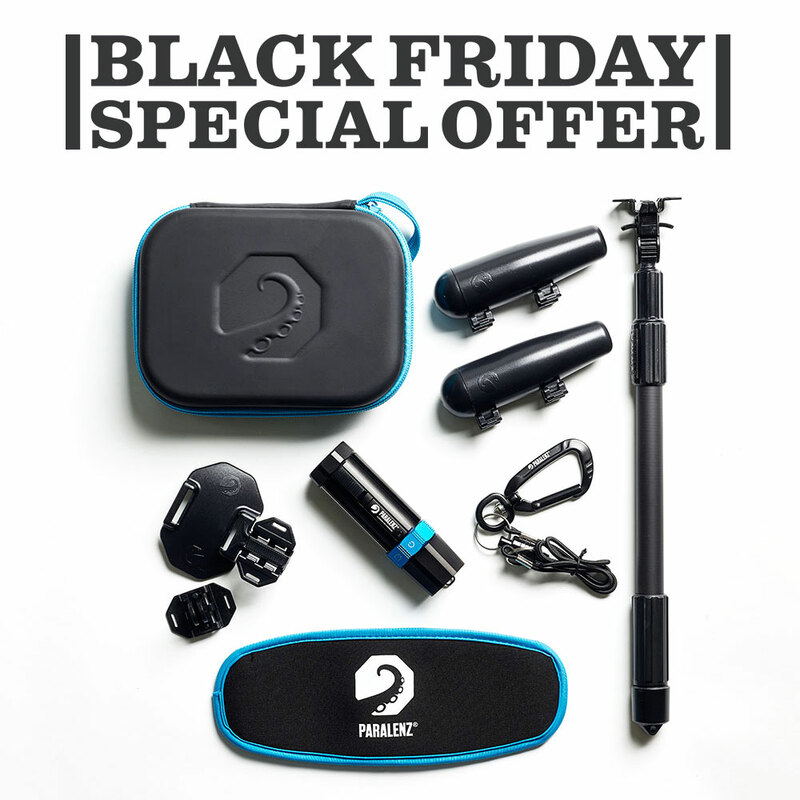 Get your hands on this Paralenz Black Friday Special Offer! 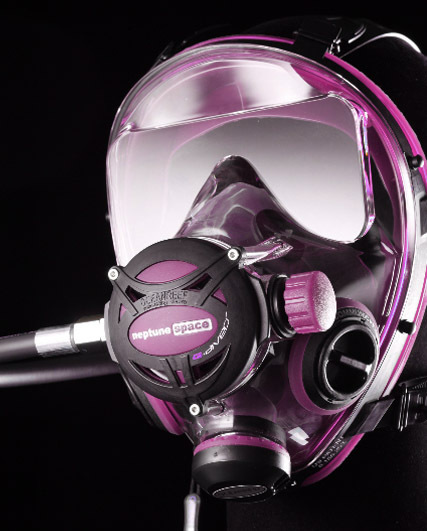 why not enhance your experiences with some of our specialities such as drysuit, deep, wreck, nitrox to name just a few! 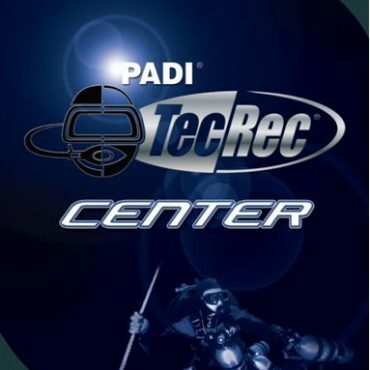 This store provides you with an easy way to book and pay for the training course you require with us. It shows all the courses we currently offer in an easy to navigate menu structure. 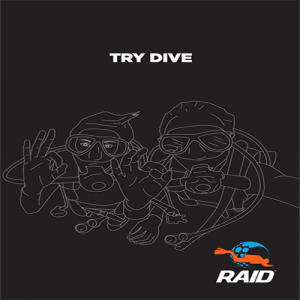 We offer both PADI and RAID training courses to suit your requirements. We offer recreational diving courses whether you are just starting or wanting to further your training. 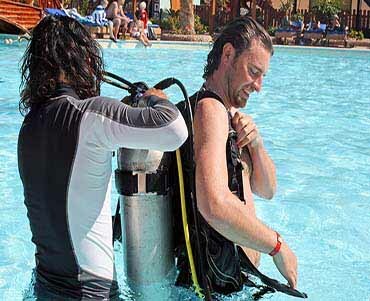 While we specialise in sidemount, we offer technical diving instruction on backmount too. 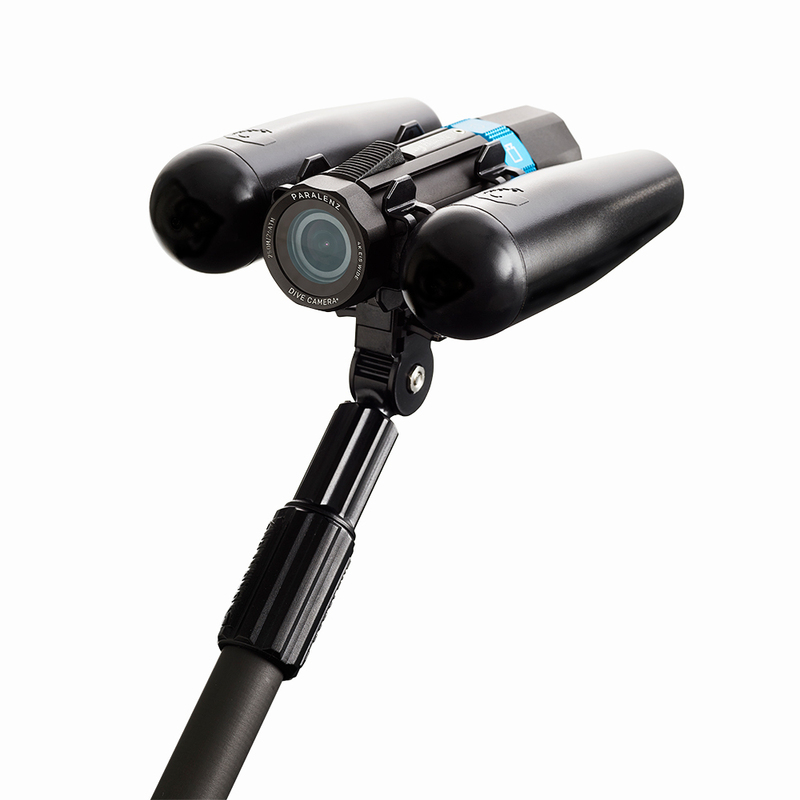 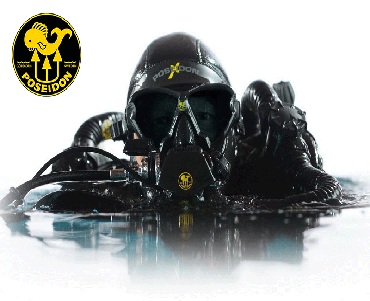 Poseidon instruction is available at a recreational level down to a maximum depth of 40 metres. 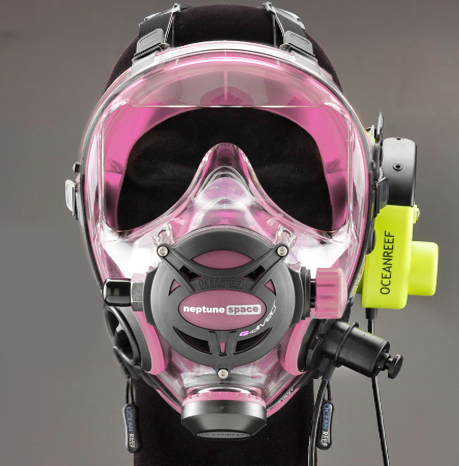 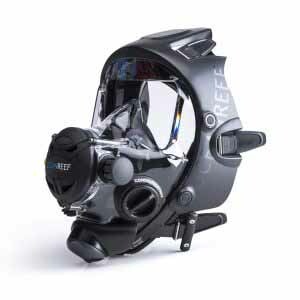 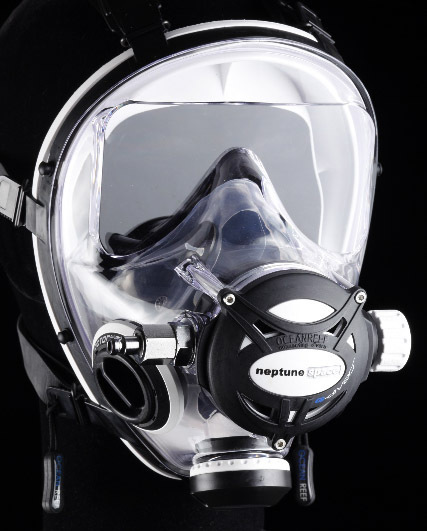 If you require technical instruction on this rebreather we work very closely with other dive centres who can offer this. 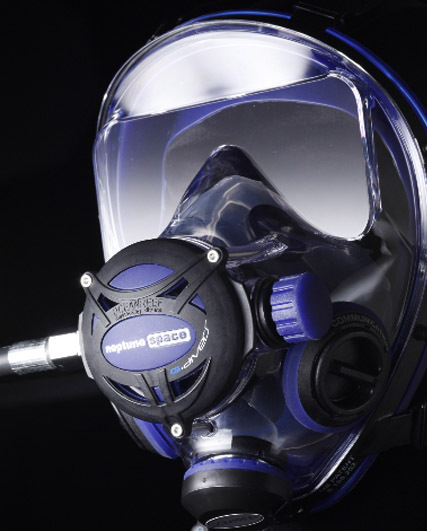 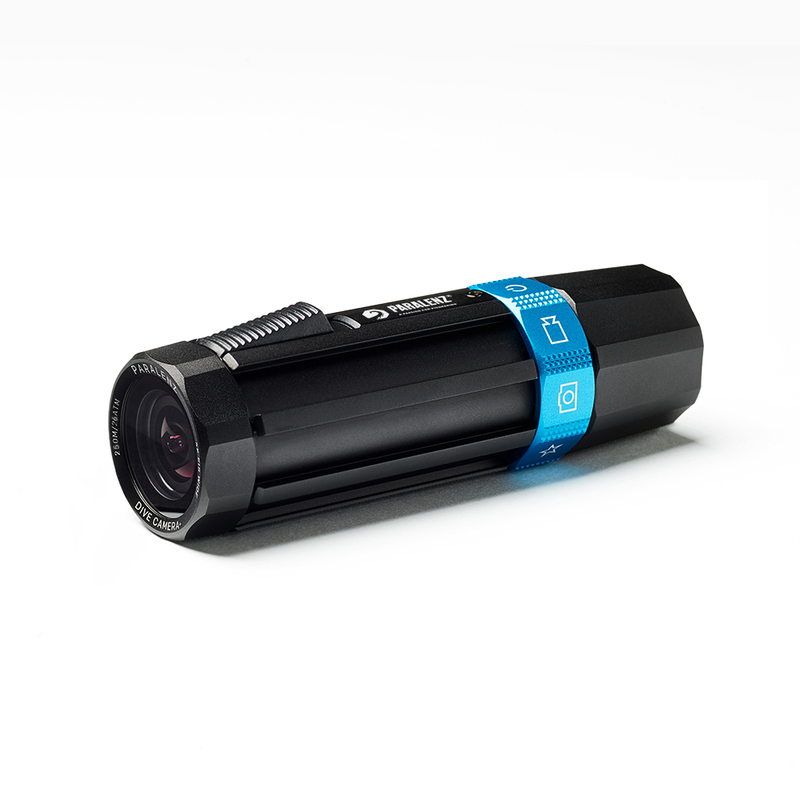 We are authorised retailers of Apeks, Aqua Lung, Poseidon, TUSA, Waterproof diving equipment. 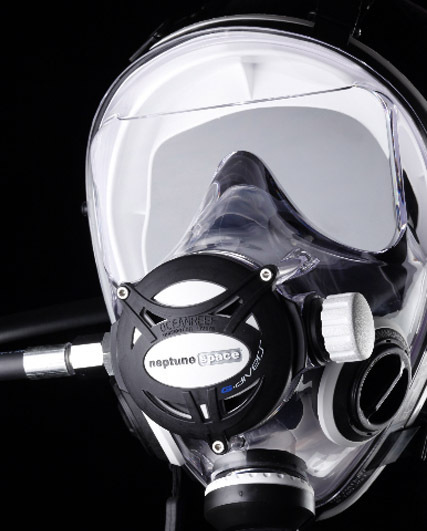 We are an authorised service centre for Apeks, Aqua Lung and Poseidon (including rebreathers).